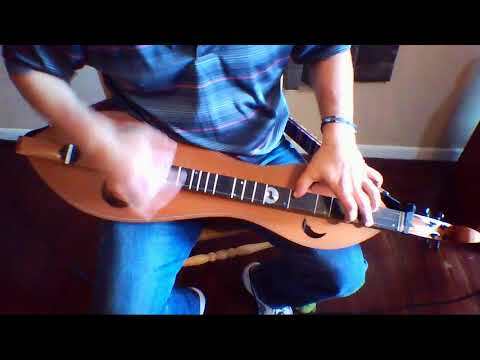 An educator and folk/roots music enthusiast living the good life in Northern California, I run a local dulcimer group called River City Dulcimers. "I'm sorry to hear Ken's description of the shoddy construction of the Seagull Merlin. 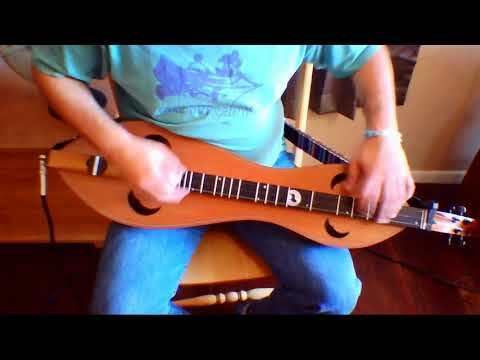 I have a Seagull 12-string guitar that is very nice (exceptional for..."
"@Butch-Ross sometimes plays the dulcimer like a guitar. 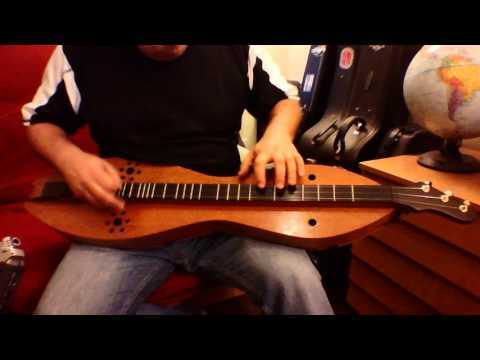 He has a special dulcimer that only has half of an upper bout so that he can wrap his hand around..."
"Hi all. If you prefer to order directly from me instead of from The Book Patch, please visit my website. Thanks!" "Wonderful! 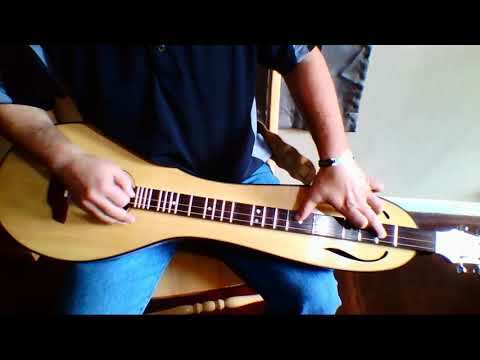 I have a lacewood dulcimer that sounds (and looks) absolutely beautiful. I am surprised it's not used more often by luthiers. The contrast here..."
"Ken, it's great to hear from you and to learn of your recent adventure. I spent a wonderful vacation many years ago kayaking in the Desolation Sound. I take..."
"Thanks for sharing that story, Strumelia. It is amazing how music touches something indescribable inside of us. The stories in Patricia and Wayne's latest..."
"If you eat a lot of carrots, perhaps you will save money and you can afford a lot of karats as well as perhaps some carats. But I'm a poor writer, so I use..."
"Hey BRAshley, I just wanted to say "hi and welcome back." 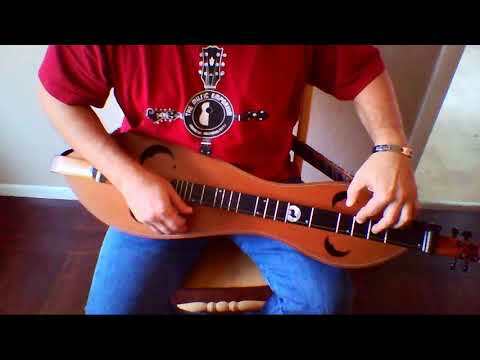 I remember your lively discussions when I first discovered the dulcimer world. " "Thanks for your good wishes, @Steven-Berger." "Very moving episode, Patricia. Thank you." "MacAodha: Very well done Dusty and best wishes with this project. Thanks, Val." "Thanks for your support, @Ken-Longfield. I am pretty sure that you'll find a few lullabies in the book that will speak to you. A few are really short, so..."
"Thanks so much, @Ken-Hulme. 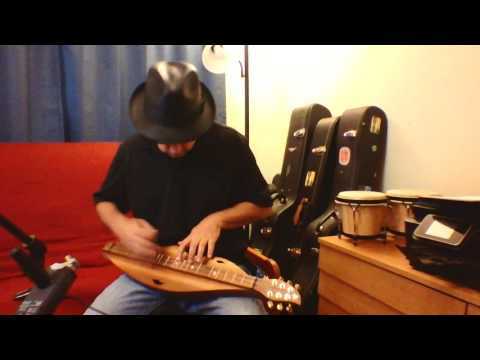 This effort all started with me just searching for songs that the beginners in my local dulcimer group could learn quickly...."
"Hey now hey! I am really excited to announce that my first book of mountain dulcimer tab is now available: Lullabies from Around the World arranged for the..."
"For the record, this was also a hit for the Tickle Me Elmo doll in the late 90s! I am most impressed that you are doing all this with no extra frets. You..."
"Very interesting. That must have been very challenging to put together, Ron. The music sounds much more coherent than the description of Satie's music and..."
"Sounds great! I'd love to learn this one but I don't think my thumb is up to the challenge." "What a nice rendition of such a moving song. 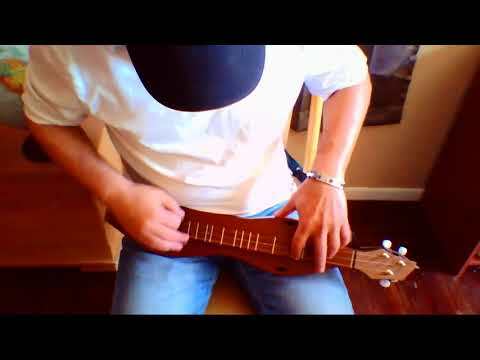 I learned a fingerstyle version of this from Neal Hellman but it's not all that different than yours. Nice..."
"Well how much fun is that! Steve, it's great to see world-class musicians who know how to have fun. Instead of trying to show off, you guys are just..."
"How charming! Very nice playing." "Rachael, is it possible you are referring to a bridge rather than a nut? Floating bridges are pretty common. Floating nuts not so much. A floating bridge..."
"I agree with @Elvensong's advice. Start with the melody and fit any fingerpicking patterns around that. In practice, that might mean that you play a..."
"It's mostly the same tunes, but with updated lyrics. Instead of "If you're happy and you know it clap your hands" you have to sing "If you're happy and you..."
"Thanks for sharing that article, David. If we get the kids playing, we know the future will have a sweet soundtrack!" "Jan, I love your playing on that tune. A lot of people play that as a drone piece, assuming it originated on the bagpipes. I don't know if that's true or..."
1923 material to enter public domain in 2019! how to indicate a capo in Tabledit? How do you highlight the melody in Tabledit? What's your favorite FOTMD smiley? 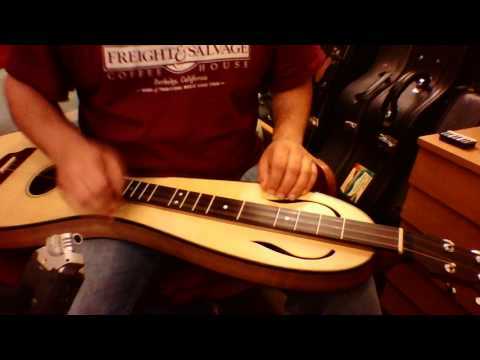 Dulcimer Week at Cigar Box Nation! help me name that fiddle tune -- please! Bonnie and Clyde and the "dulcimore"
Um, Dusty. 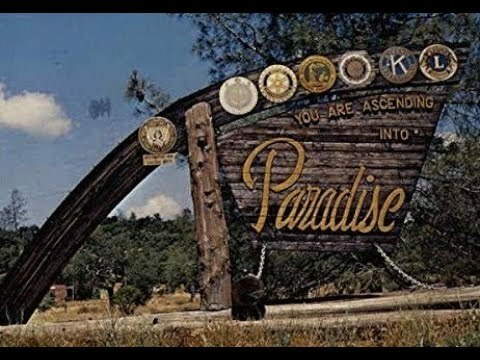 I like the video you posted in the Positive thread, but where are you playing in the video? Perhaps you could just direct folks to the video through a link. Dusty, recorded a couple of video clips recently on Achill Island, was wondering if Vimeo and Youtube were the only way of posting Videos here on FOTMD. Val. Just coming back to playing after too long a lay off. Opened the case and "POP" went the string... I am so very glad you posted the info about the Smother;s string calculator, Must wanted to say THANK YOU!! Again Dusty thank you, what you say about true use of chords answers that very clearly. Thank you Dusty for you very prompt and easy to understand reply. So would I be right in saying that back in the day when the ladies and gents were sitting on their porches playing ND or melody drone, whether they new it or were playing melody and chords? 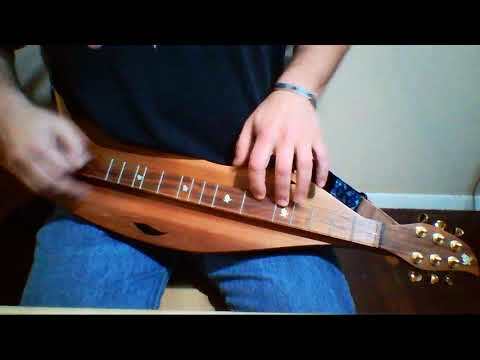 and does this mean that the Dulcimer is not just a melody instrument but also a chordal instrument? Hello Dusty, Was going to put this question out there then thought you would be one of many who could answer it. Firstly from a young age I was a whistle player so playing melody was my thing, the jigs, reels etc. Left others to worry about chords. 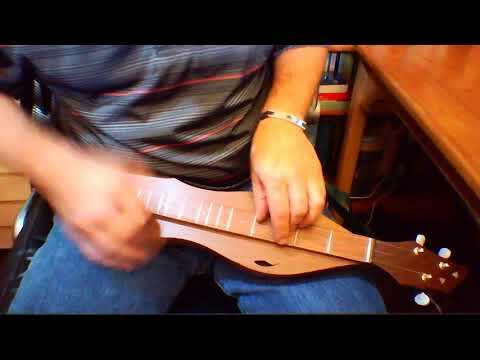 When I started playing Dulcimer I was playing mainly melody drone and at that time mainly in Dad. That was down to lack of knowledge of other tunings. I still play melody drone but now have a few more tunings. The tunings I use mostly are Dad, Dgd, Ddd, Dac and Ddc. The question I want to put to you is, in any of those tunings, playing melody drone and starting to strum at the first fret and working my way down the fret board is there a chord or part of a chord being played? It might be a silly question but have my reasons for asking which I will explain later. I have no interest in getting in to chord playing at my age, but in songs and slower tunes I do play chords not knowing what they are but if they sound good to me they go in. The answer to my question may not be a simple yes or no. You do not have to go into too much detail in your answer. Look forward to hearing from you Val. Thanks for the latest tab "Fair Flower of Northumberland" . Dusty, appreciate the follow. I love the Morning Blues video with what I assume is your daughter. 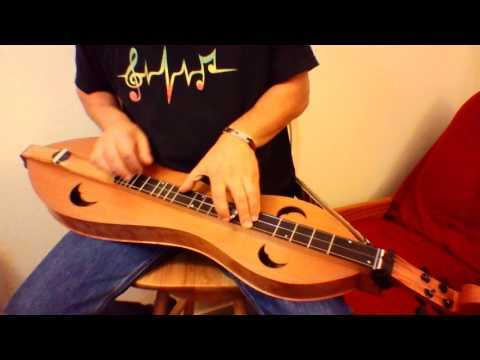 Do you have the tabs for it for the dulcimer or is it from memory. Hey Dusty, how do you like your (daughter's) Eede Beede? Is it something for an adult to consider for travel? Dusty, still can't figure the PM bit. However, I do have a 1+ so can play John Henry. Still working on it. Thanks for showing Polly wolly ... did'nt need that at this time. Like it also. 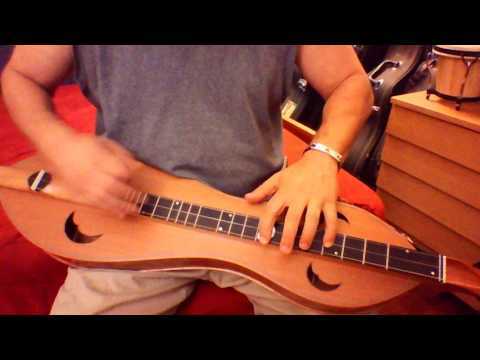 You mentioned Walter Lay, did'nt see any dulcimers on web site. Bonnie Carol--way up there. 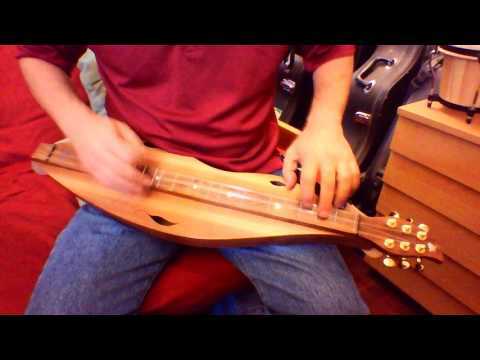 What are you playing that you favor at present, cause you have some good sounding Dulcimers. 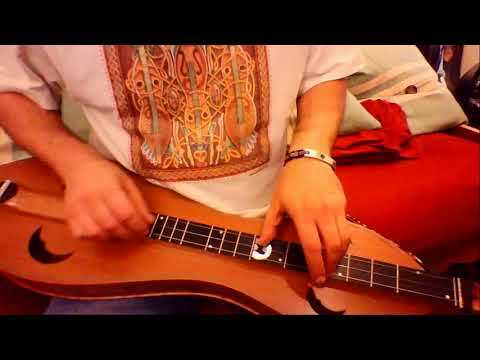 I play a Jenny Lind from Ron Gibson and my fingers catch on some fret bars. Kinda hurts on John Henry slides. Its a Black Walnut. Tried following instructions for PM but did"nt work. By the way, I do like my Jenny Lind. Just want to upgrade. Hey Dusty, Been watching your youtube from 1yr ago of John Henry. Fairly addicted to it at this time. Told my wife give me 3 weeks and I'll have it. Might do it in 10 days. thats all I play. Loving it. Such a gruve on it. Dusty, I do like how you played Booth Shot Lincoln! I've learned it from Bing so it will be interesting to compare your tab to how he plays it in A. I'm back here in WI. Dusty, can't figure out how to send you a message, but thank you. All are purr-fect. Hi Dusty and thanks for the friend request. I don't post many comments but I surely enjoy reading them, especially those that you post. Best wishes to you and yours.